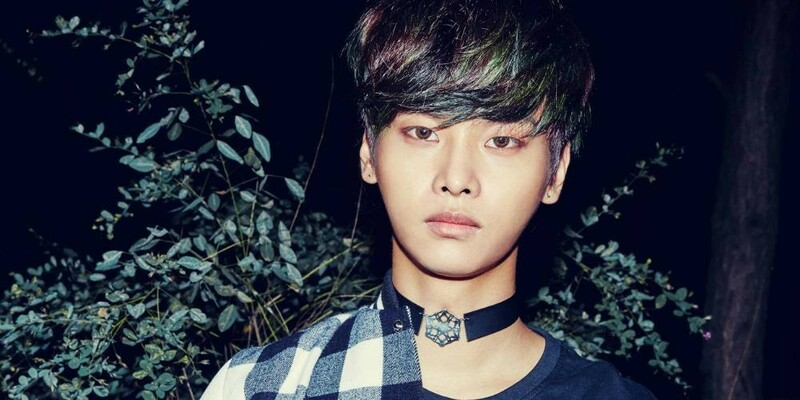 VIXX' N will be hosting tomorrow night's episode of 'Music Bank' as a special MC. With former host Lee Seo Won officially off the KBS music show following his sexual molestation controversy, N will be taking over as a temporary host alongside regular MC LABOUM's Solbin. KBS revealed N would be a special host on the May 18th live broadcast of 'Music Bank', but the network has not yet announced who will be taking over Lee Seo Won's spot permanently. According to reports, 'Music Bank' might be replacing both Lee Seo Won and Solbin. Stay tuned for updates.